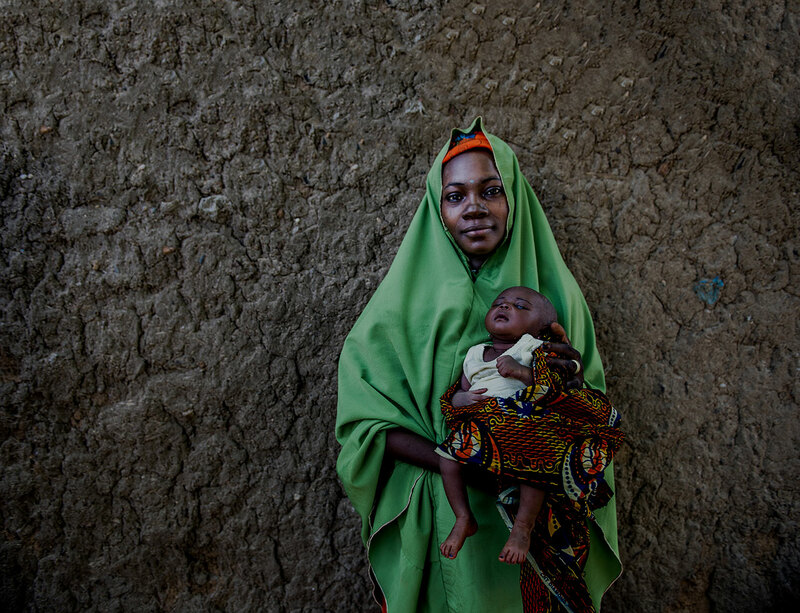 This how-to guide, based on experience and lessons learned from introducing Reaching Every Child-Quality Improvement (REC-QI) in Uganda and Ethiopia, provides guidance on how to carry out REC-QI. It supplements, but does not replace, the current national REC strategy. 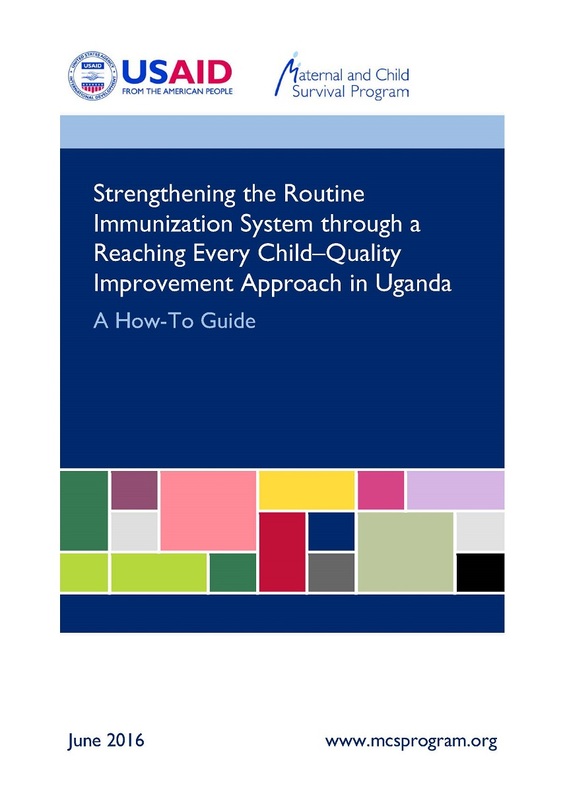 Staff from the Uganda National Expanded Program on Immunization, hospitals, district health teams, and health sub-districts are the intended users of the guide.